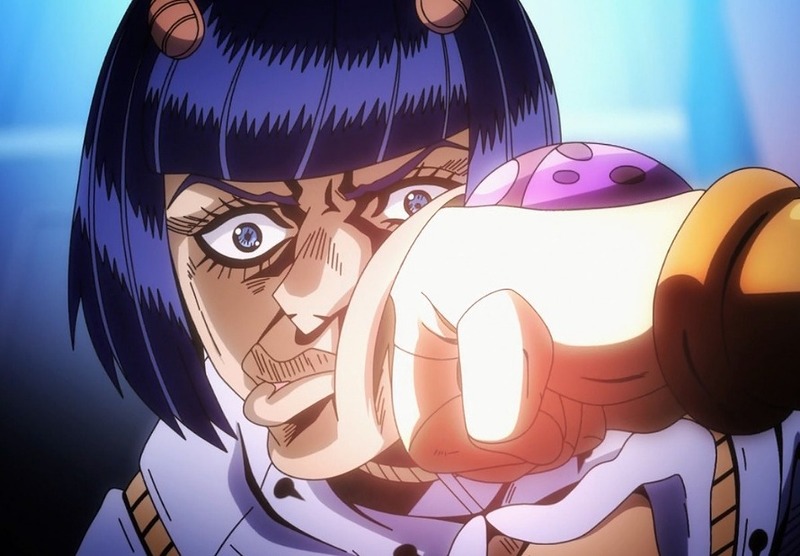 Did the first diu one have him? I believe he was a silhouette along with all the other stand users before the title. Zipperman might be the worst change. Its just so simple with absolutely no thought. At least they probably had fun thinking of that one. 質問：what a time to be alive とはどういう意味ですか? Can't wait for the first muda muda muda. The va is amazing. Totally agree. I always thought the ASB and EoH mudas were far too weak. That voice actor was the one I was really happy about changing. Hey all you Gangsta's Paradise fans, are y'all OK? Waiting on it as the second ending. 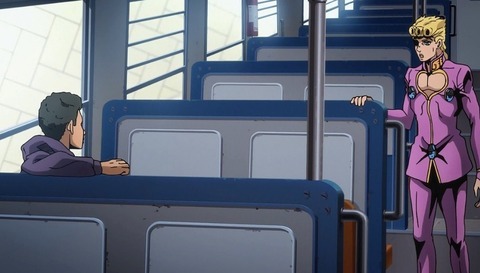 Wow the animation was amazing this episode. That slow motion shot of Bruno getting punched ... my goodness. Do you guys have any idea how hard it is to animate something moving in slow motion? That's hundreds of frames that have to be precisely on-model. 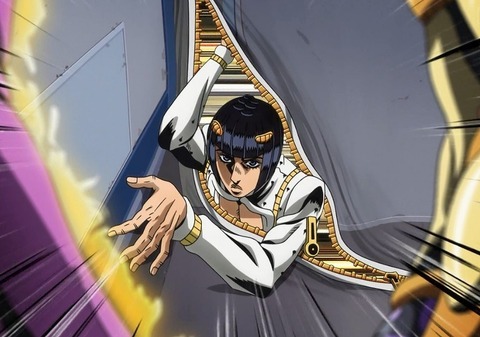 Also that scene of Bruno unzipping his arm and having it drop was just glorious. I am now fully confident that they can pull off how gorey this part gets, even with some light censorship. 10/10 already love the OP. I love everything about it. I love that it feels like a James Bond opening. I love the visuals. Gush. The ED has to grow on me though, so far I'm not feeling it at all. Also, the visuals in the ED are really boring, which is disappointing. The slow motion shot of Bruno used computer-generated in-betweens so it's presumably not a huge time investment to animate it. I approve of this method. IMO it looks great and is a seamless way to incorporate CG to cut costs without sacrificing quality, as long as they reserve it for slow-mo scenes like this and don't go overboard. 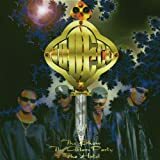 The ending is sung by the group that ended up being cut down into another group called...K-Ci and JoJo, people. Oh my god, I didn't even get that part. Awesome episode! Definitely looking forward to the rest of this series. "I wake up feeling so horny"
I can't even take it seriously. The ED they decided to go with is odd. Still think Gangsta's Paradise woulda worked better, but I can see why they didn't go with it. The OP is pretty interesting, too. Not the best. Kinda disappointed it's not 3D like the PB/BT/SC OPs, but it still looks pretty great. Wish Mista made more of a role in it, though. Best Boy keeps getting the shaft. 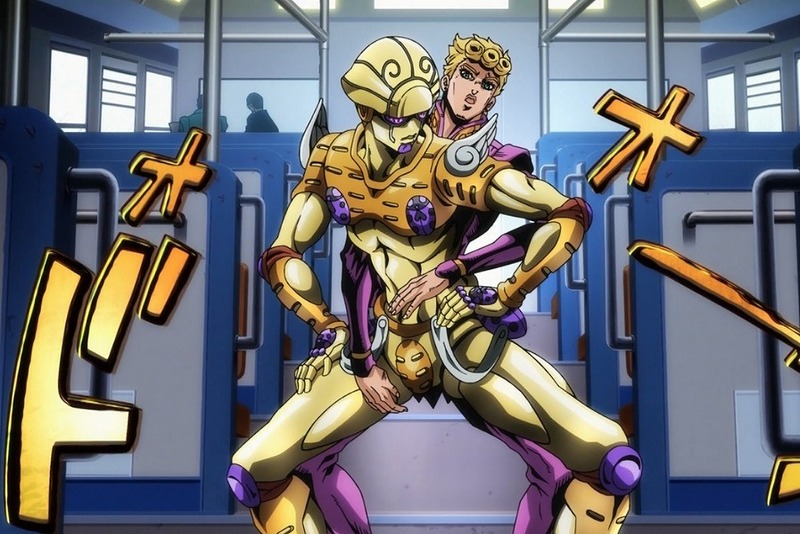 Also, quite chuffed that they expanded on Giorno's backstory. The anime-only content has been pretty great so far, and not just filler like in DiU. Great episode with good fight and interesting stands. Opening visuals are beautiful! Love it! 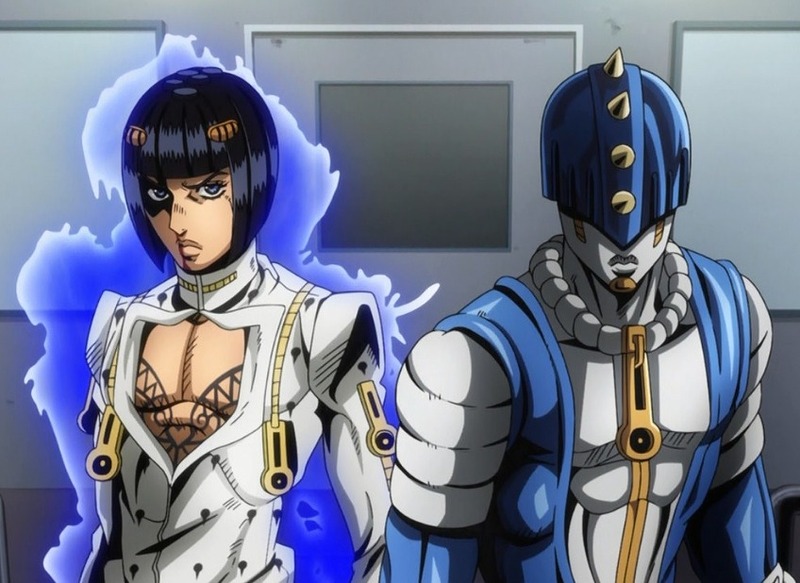 Great episode, Nakamura doing a great job as best boi Bruno, absolutely love the opening. Feel like ED choice could have been better, though still feels better than something like Gangsta's Paradise which imo does not fit Part 5 in any way. OP was good but it lacks that Jojo-ness to it. Otherwise, a phenomenal episode. Very emotional, visuals were outstanding, the zipper stand powers were very creative and only JoJo can use zippers like that. Brilliant stuff. He didn't want to become a Serie A star, he wanted to become a gang-star, cool phrase. Oh man, Sticky Fingers is amazing.